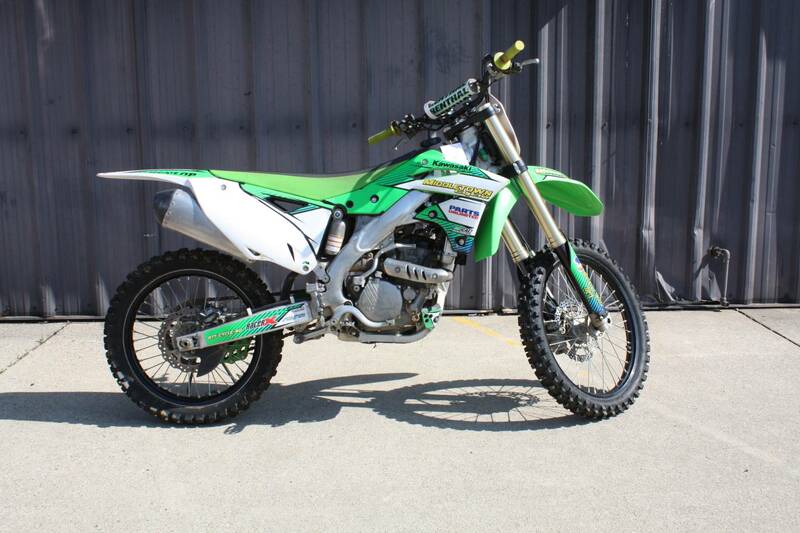 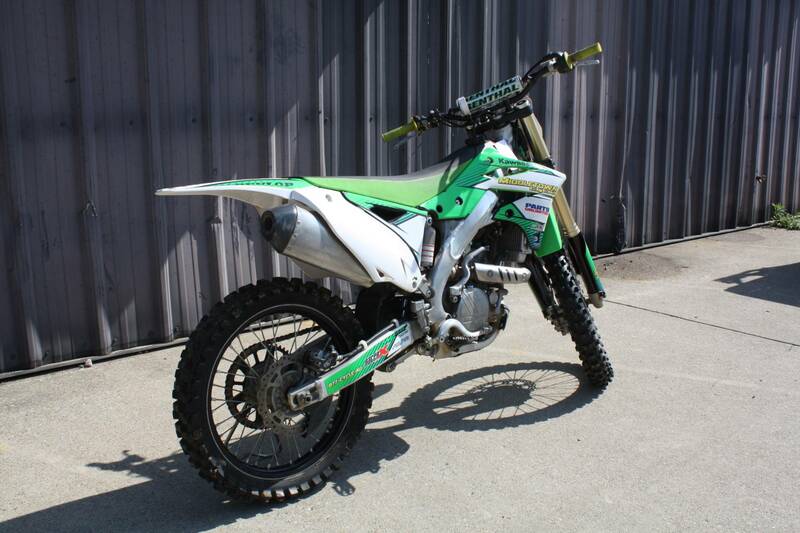 The Kawasaki KX250F is a quick and nimble motocross dominating bike with the 249cc four stroke four valve cylinder head engine. 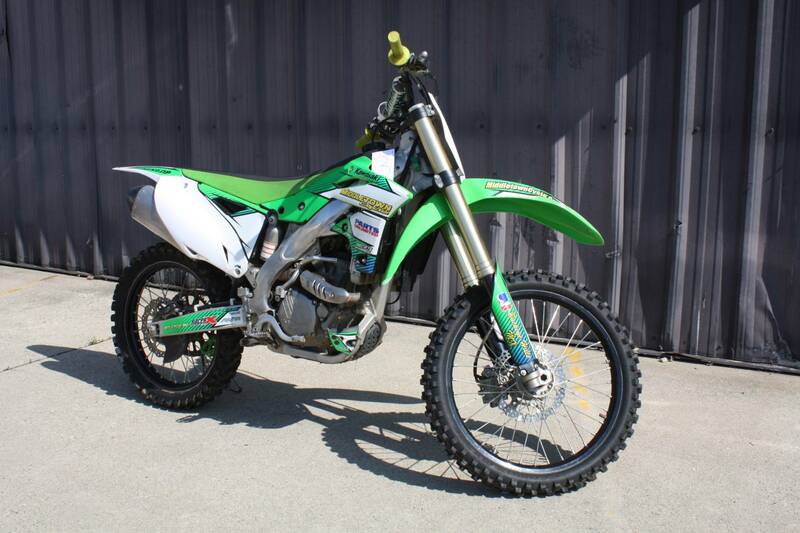 It includes the new Launch Control System, adjustable ECU, a Separate Fork Function (SFF) and new motor mounts. It also comes with an upgraded transmission, revised suspension tuning, Dual injector Digital Fuel Injection system (DFI), a stable throttle grip and wide footpegs. The Kawasaki KX250F is pretty lightweight at 233.6 pounds and has a ground clearance of 13 inches for leaner riding angles.